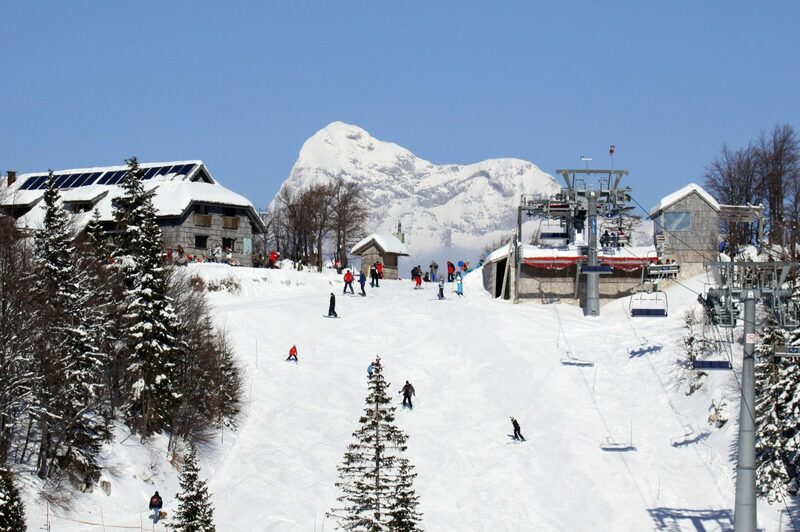 Vogel Ski center is the only ski resort in Slovenia that is entirely in the Triglav national park. 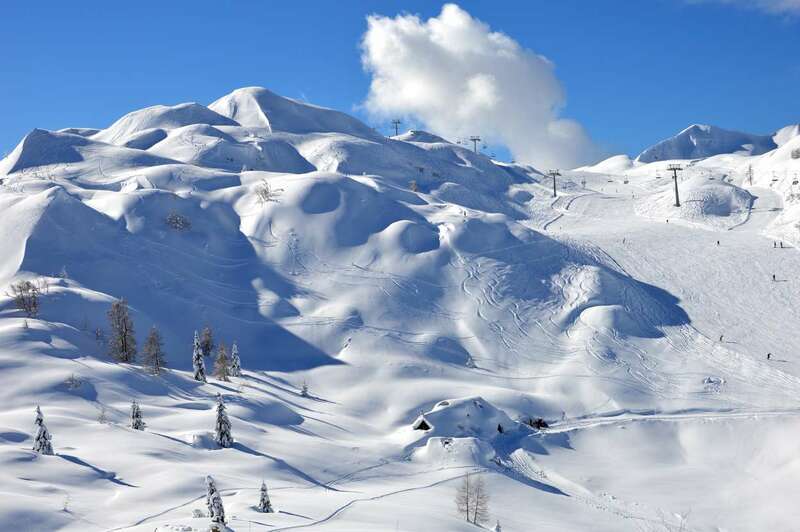 With its true alpine scenery and a view down on the Bohinj lake it offers skiers and snowboarders a true alpine experience. Large amounts of natural snow and excellent snow conditions allow the ski season to expand till the end of April or begining of May. 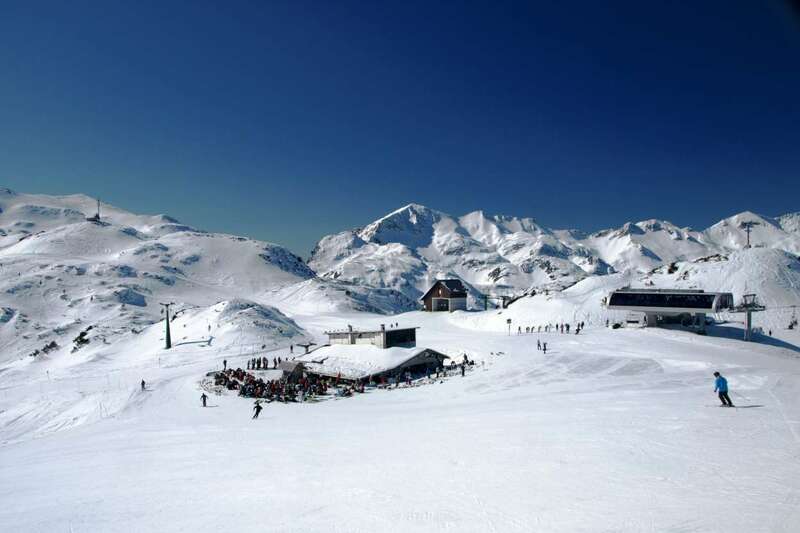 Vogel is a perfect family sized ski resort. There is something for everyone. From a great snow park, gentle family runs, awesome free riding to the longest ski run in Slovenia the 7,5 km long “Žagarjev graben”. 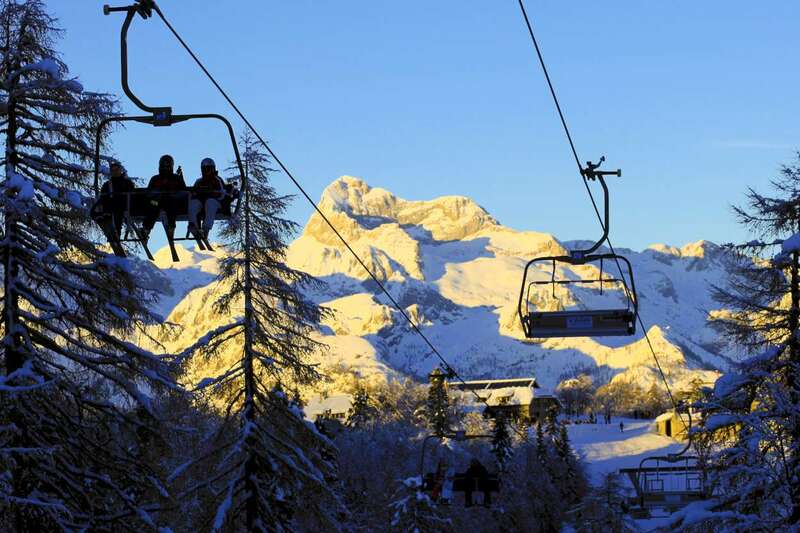 With its position in Triglav national park and easy access to the free ride terrain, Vogel offers some of the best free riding in the region. 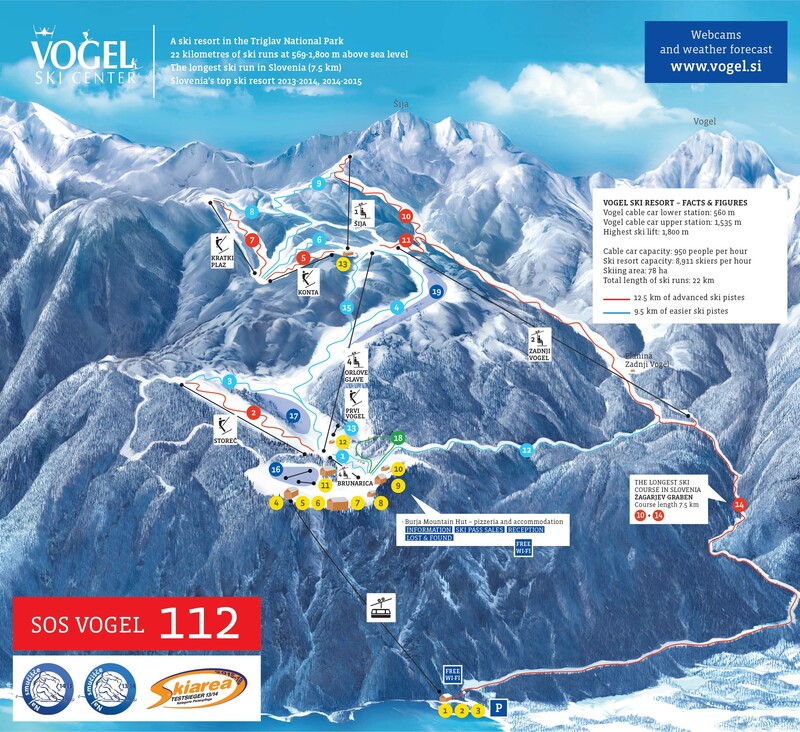 Easy and quick access to Vogel with just a 5 minute long cable car ride, makes Vogel one of the highest easy access starting point for ski touring. With the combination with the cable car and a lot of skiable mountains close by, even a 2 hours tours are now possible. To get the most of it we recommend to take part in guided tours, guided off-piste skiing and winter excursions in the mountains with experienced mountain guides. There is an area reserved only for sledding. Open only during daylight operational hours.